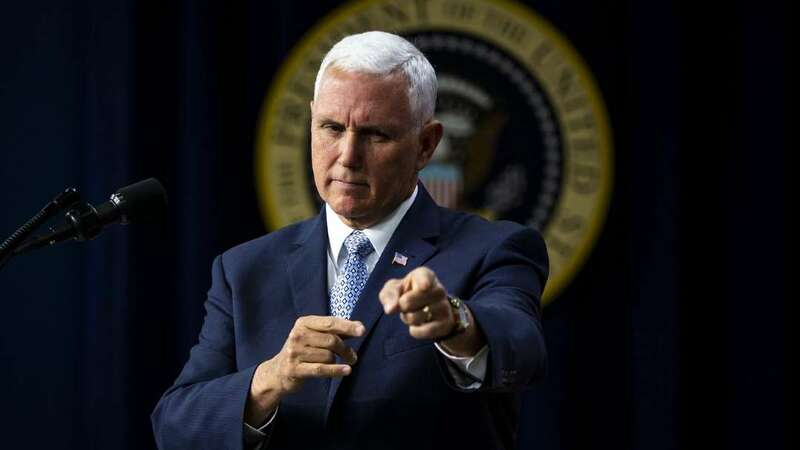 Vice President Mike Pence said he expects President Donald Trump to discuss Russian meddling in U.S. elections, the Kremlin’s military incursions into Ukraine and Syria and other touchy subjects when he meets this summer with Vladimir Putin. The U.S. intelligence community has concluded that Moscow attempted to influence the 2016 election that Trump won. The president has shown reluctance to accept that Russia played any role in the election and has forcefully rejected assertions that the Kremlin helped him win. His campaign is under investigation by Special Counsel Robert Mueller for contacts with Russian figures and potential collusion with the Kremlin’s election activities. Mueller has indicted a St. Petersburg “troll farm” with connections to the Russian government for running a covert social media campaign to influence the election. 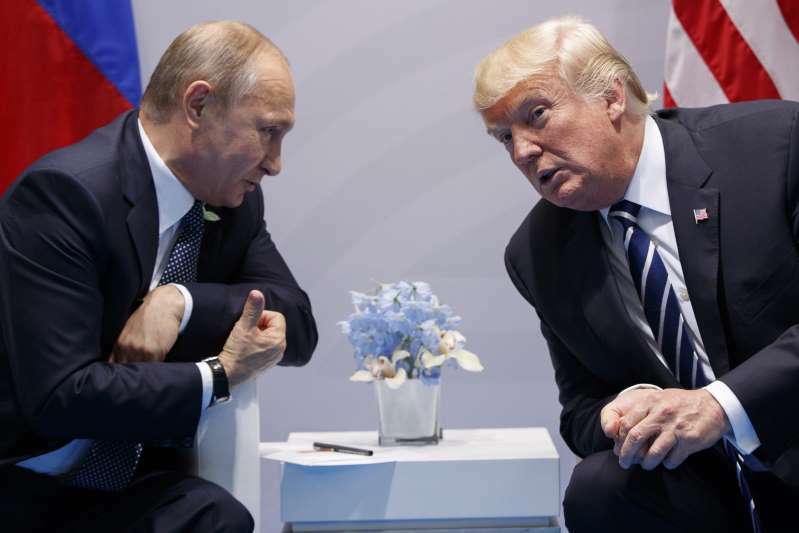 Trump has said he’s confronted Putin about Russia’s involvement in the election in previous meetings and the Russian leader has denied any meddling. However, the president has enacted new sanctions Congress ordered against Russia to punish the country for its election activities and hasn’t lifted sanctions put in place by his predecessor, Barack Obama. The president startled other Western leaders earlier this month when he said Russia should be re-admitted to the Group of Seven on the eve of its annual summit in Quebec. The country was expelled from the group of industrialized democracies after its aggression toward Ukraine and its 2014 annexation of Crimea. Pence declined in the interview to share his own view on whether Russia should be allowed back into the G-7. “Any opinion I have I’d share with the president,” Pence said.